Two connections are better than one. 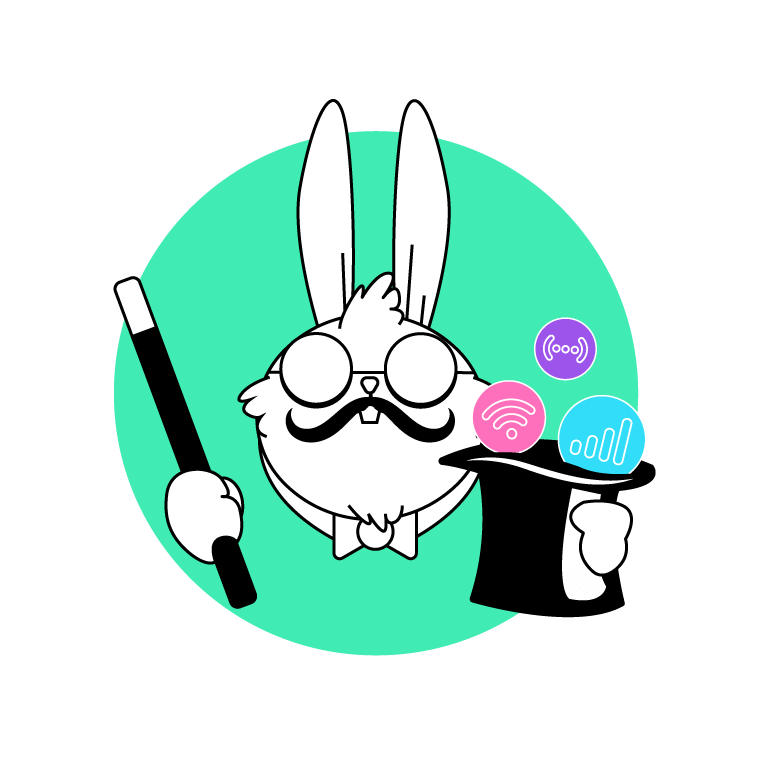 Speedify is a revolutionary channel bonding VPN that combines Wi-Fi and Cellular (and more!) to create a faster, more reliable, and secure connection. Browsing. Snapping. Streaming. Chatting. Speedifying. 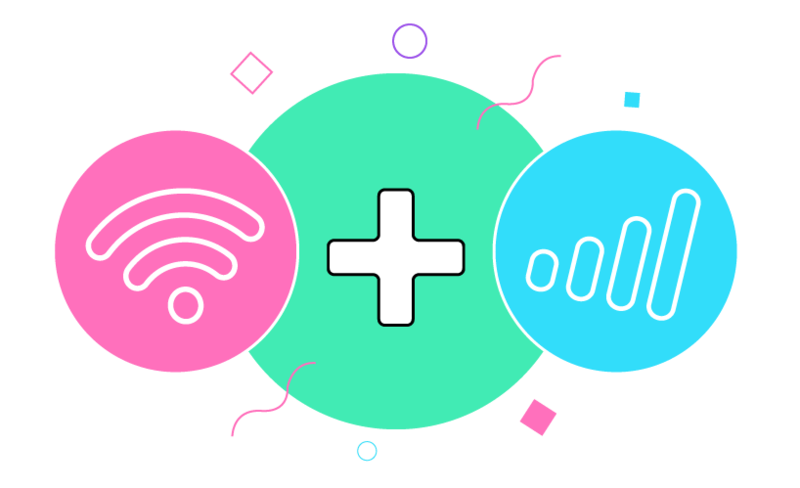 Speedify’s channel bonding technology allows you to use multiple Internet connections simultaneously for their combined speed. 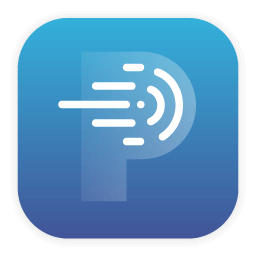 Everything including uploads, downloads, web browsing, and streaming video can be accelerated by Speedify. Its dangerous out there! 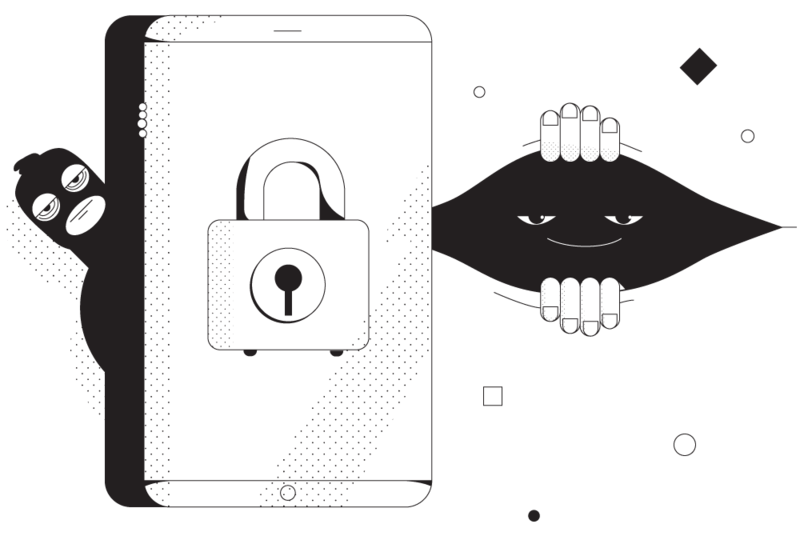 Speedify encrypts your data with the latest encryption standards to keep your information private and deliver over twice the performance of conventional VPNs on desktops and mobile devices. Accidentally step out of range of Wi-Fi? 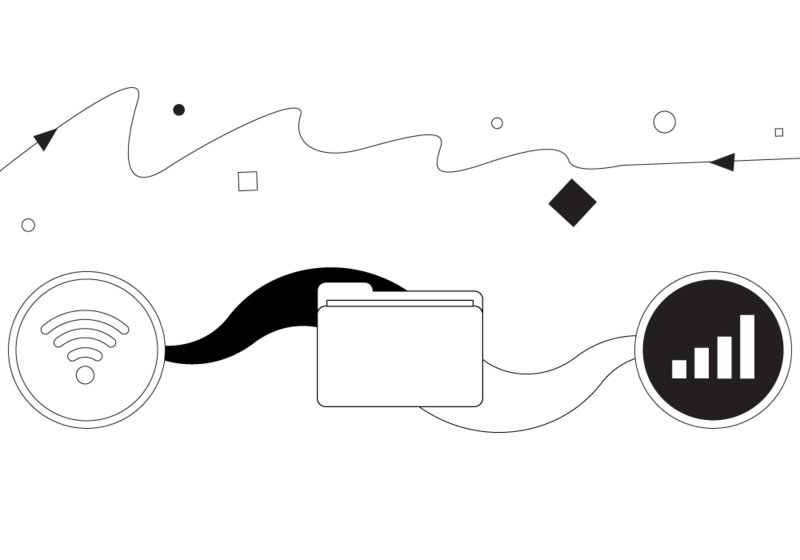 Even if you’re in the middle of an important file transfer, Speedify will seamlessly failover to your other working Internet connection(s) without skipping a beat. Protect yourself from prying eyes and unsecure networks without compromising on speed. 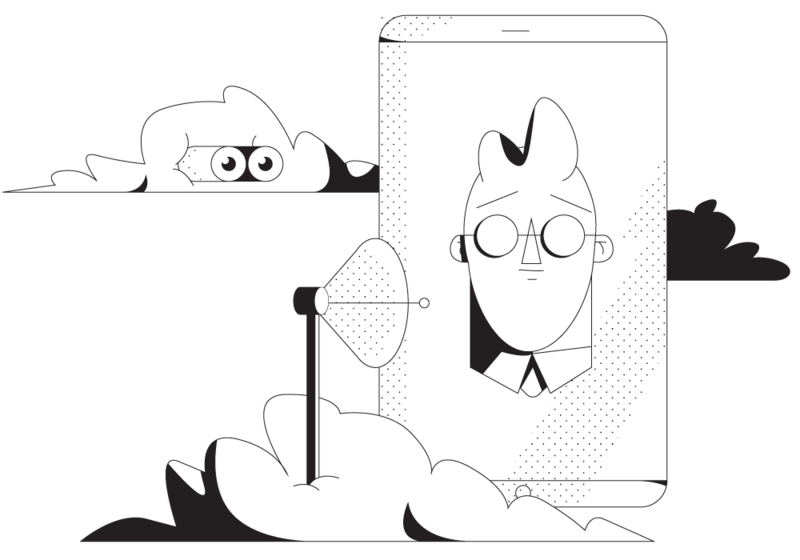 Speedify does not log IP addresses, websites, or data that you send or receive while connected to the service and uses the latest encryption technologies to encrypt all your traffic. 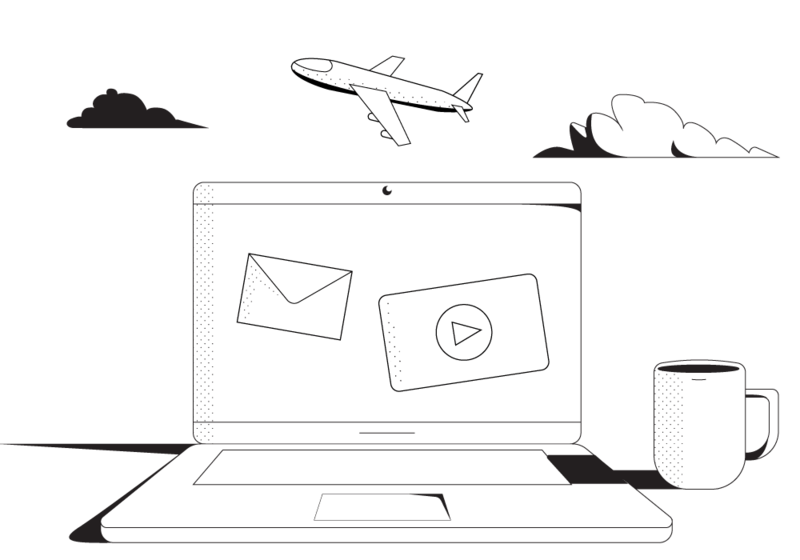 Unblock your favorite apps and services while at work or school, safely access your email at the coffee shop, and watch region-locked content from back home while traveling. 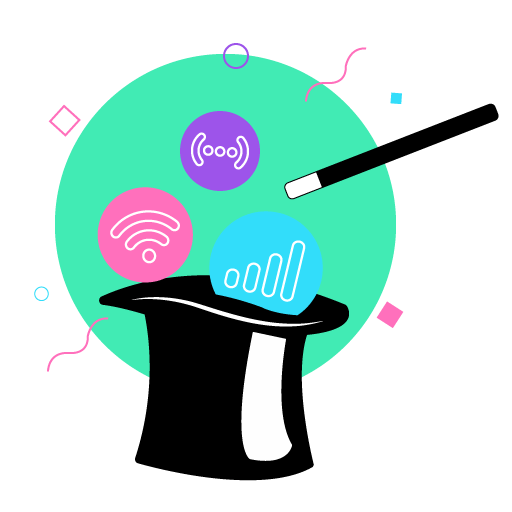 At its core, Speedify is a VPN or “virtual private network.” But, in addition to encrypting everything you send or receive online, it allows you to combine multiple Internet connections for improved performance and connectivity. 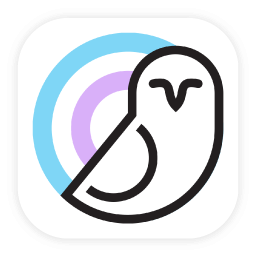 Speedify is a new kind of VPN. 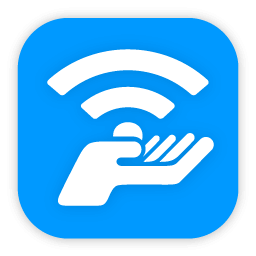 It combines Wi-Fi and Cellular into one super reliable, super secure mega-connection. 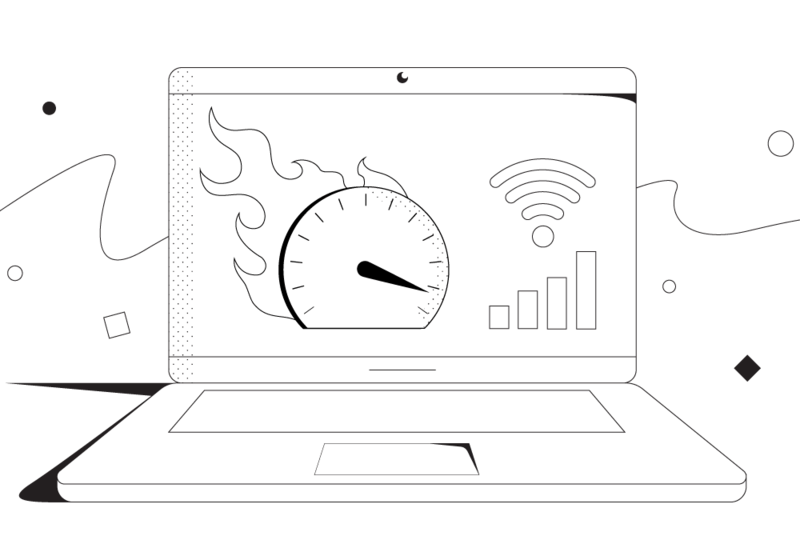 Whether you’re looking for a speed boost, security, or on-the-go connection continuity, Speedify solves all your internet issues. How? With the magic of Channel Bonding! You can learn more about how Speedify works here. More Connections are Better than One! 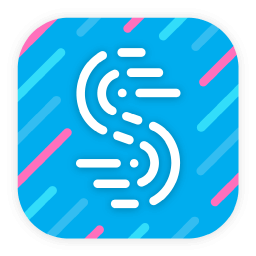 When Speedify combines your internet connections, you benefit from a super speed boost, faster than either connection could provide on its own. If reliability is your main concern, turn on Redundant Mode to prevent dropped calls, laggy video streams, and interrupted downloads. So what are you waiting for? 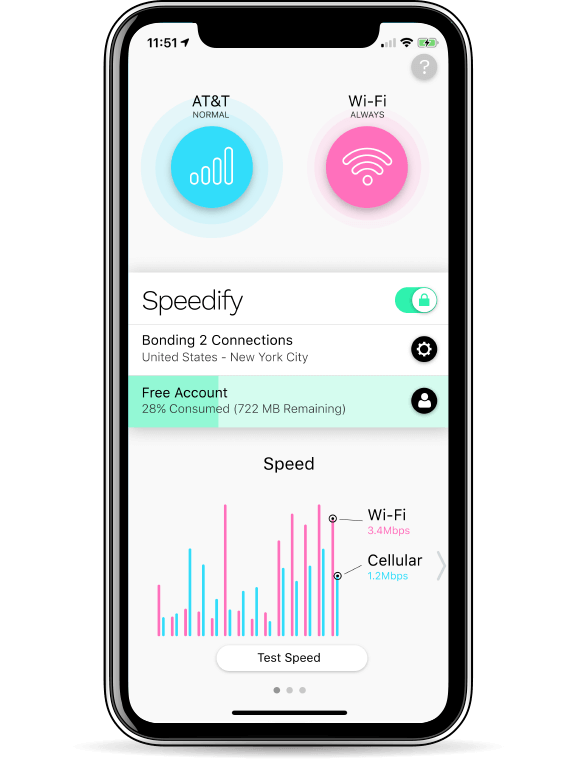 Download Speedify now so you can see the magic of Channel Bonding in action.